Twitter is rolling out a new feature that aims to make it easier to follow conversations that are displayed on the tweet page. The company says that the new feature will group conversations together and highlight some of the most interesting exchanges surrounding a given tweet right below it. To decide which tweets need to be highlighted, several factors will be taken into account, like whether or not the original account has replied. “On the Tweet page, Tweets that are part of a conversation are connected by a line. If you want to see more of the replies to a specific Tweet within a conversation you can click View other replies,” the company said in a blog post. 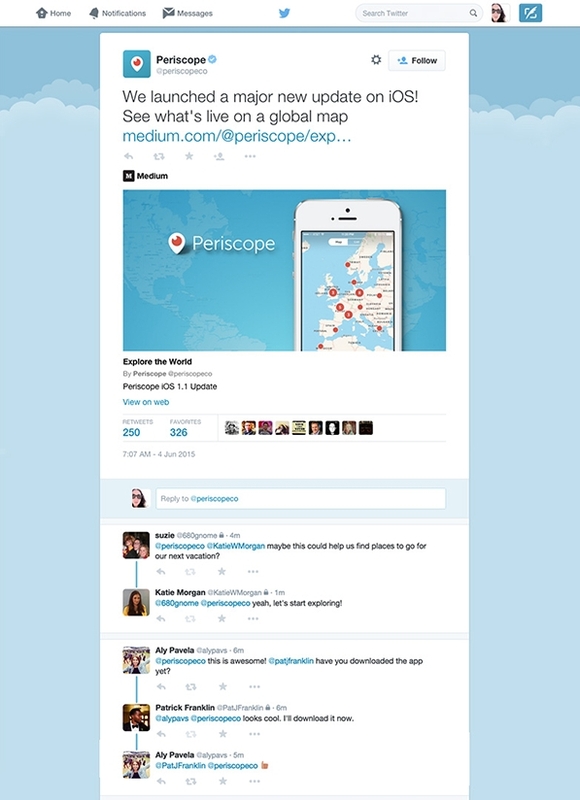 The feature is currently rolling out on the Web, and will be available on Twitter’s mobile apps in the future.